To ensure you maximize your list rental income, it is essential to have a turnkey order fulfillment process. SMD Media offers comprehensive, state of the art list management order fulfillment software that allows us to process list rental orders in seconds. 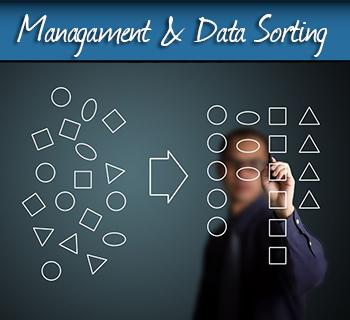 Our fulfillment software allows for easy loading and updating of data. We can manage tens of millions of records, count generation and reporting, master file creation, list seeding and decoy control, gender coding and much more. SMD Media Services manages the entire process from the list recommendation to the order process.